Project: Request for Payment — eclipse experience Ltd. In response to an industry regulator’s call for more flexible solutions that give UK payers more control over their bill payments, Faster Payments asked Eclipse to research and design a user-centric payment method and a digital service concept that would answer to the needs of payers and deliver value to billers and banks alike. Eclipse designed a bespoke iterative service design led approach with several rounds of generative and evaluative user research over the course of this 6 month project. Additionally, Eclipse designers created multiple versions of high fidelity interactive prototypes to engage payers, billers, and banks in in-depth interviews and user testing of the concept. In later stages, the team designed service blueprints and systems maps of the refined concept that began to articulate the structural elements of the service concept along with the user experience layer contained within the interactive prototypes. The initiative, the research insight, the user experience, and the service concept design were included in Faster Payments’ response to the Payment’s Strategy Forum to the payer detriments challenge they have set out for the financial services industry. As of December 2016, Request for Payment is an ongoing initiative and continues to play an integral role in Faster Payments’ evolution into a payer centric organisation as opposed to the traditional infrastructure only role they have played so far in the UK banking sector. We created high fidelity interactive prototypes of the Payer experience for mobile devices. In January of 2016, Faster Payments came to Eclipse Experience with an interesting challenge. They asked two key questions of modern payments. "How can we create a service that will allow companies (Billers) to send individual requests for payment directly to their customers' (Payers) mobile devices?" And, "would Payers and Billers find value in equipping that service with a flexible payment method that would give Payers greater control over their bill payments?" The service would be called Request for Payment and Eclipse has spent the following 10 months researching, designing and prototyping various components of the Payer and Biller service experience as well as informing business and digital strategies for the initiative. The project utilised an iterative service design, prototyping and user research approach with several rounds of touch points with consumers, Biller representatives across various Biller types and functions as well as industry experts providing inspiration and feedback on the design. We have also worked closely with Faster Payments CEO and senior leadership to deliver a comprehensive report on the service and initiative with particular focus on insights into Payer detriments, which was included as a part of the Faster Payments response to the Payments Strategy Forum. 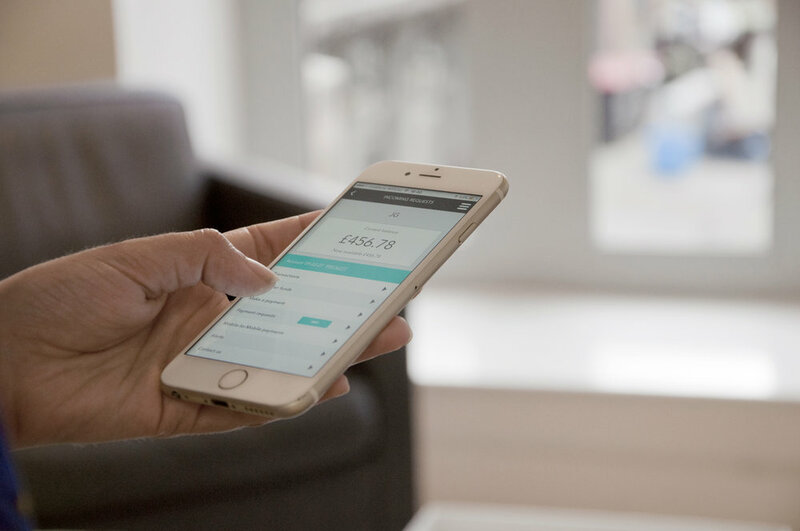 This important an ongoing initiative represents a new direction for Faster Payments and indeed for the UK payments industry towards more user-centric and inclusive design of financial services. Please follow the link below to view the Press Release and download the report.